Suffering from chronic pelvic pain? 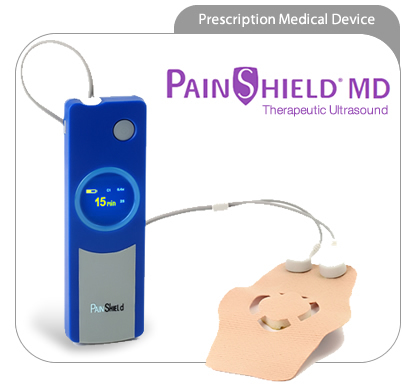 In a clinical study, PainShield MD reduced chronic pelvic pain associated with adhesions, pelvic floor muscle spasm, and the aftermath of hysterectomy. PainShield is a drug-free, non-invasive therapy you can wear discretely under your clothing, at home, at work, even during sleep, to get hours and hours of pain relief. Before having a hysterectomy or other surgery for pelvic pain, try PainShield MD.